Let’s start with the initial premise. Everybody with a basketball hoop needs a ball. 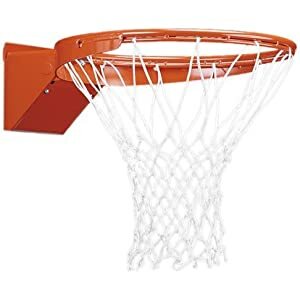 If you are going to the expense and time of installing a nice basketball hoop, you might as well get a nice basketball to go with it. Basketballs are created differently. 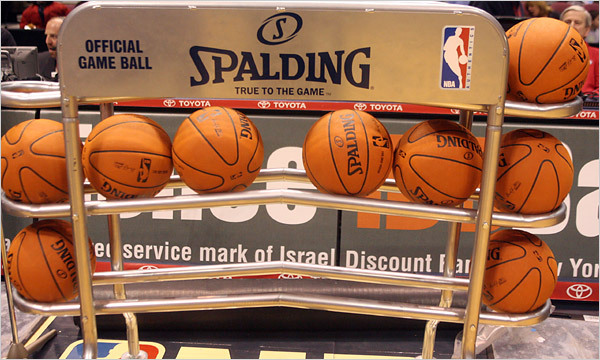 Back in 2006, the NBA went with a Synthetic Spalding Ball. The players hated it. Steve Nash had to start wearing bandages on his fingers because it was cutting him. Fortunately, the players league got after David Stern and changed back. Read More Here. I will start with the popular High School Ball. 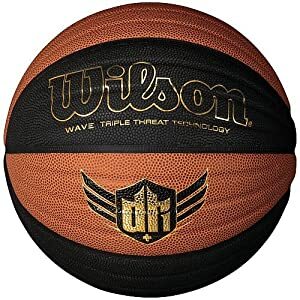 The Wilson Evolution basketball has been around for a long time. 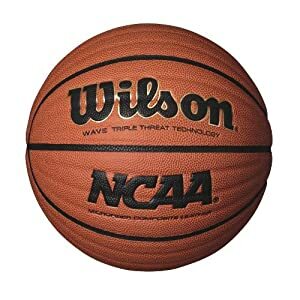 It is made with Microfiber composite leather cover with a “patented cushion core.” This is the Official Ball of the NCAA and is used in the NCAA Tournament. It is also used in most high schools and most high schoolers would probably agree that this is the softest, best basketball on the market. This ball has superb grip and feel. Don’t use it outside or it will warp the feel. The Wilson Evolution is our #1 Rated Ball. 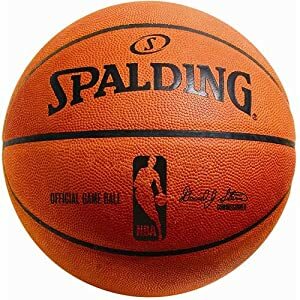 The Official Spalding NBA Ball for #2? Nah. The Official NBA Basketball is falling to #3 on our list. 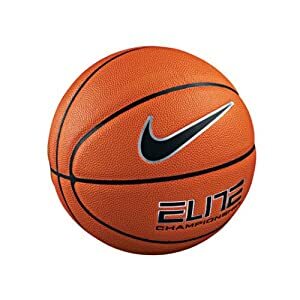 The #2 indoor basketball is the Nike Elite Ball. This is played by a lot of AAU groups and some high school groups. 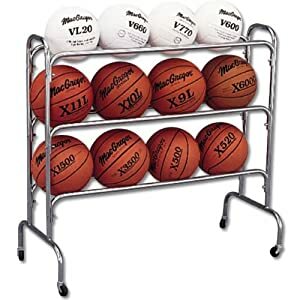 This is really what is considered the ‘up and coming’ basketball trying to overtake the Evolution. It is far and away better than the NBA Spalding Ball, but for our tastes is not quite as good as the Wilson Evolution. Maybe that’s because I’m old school. This basketball does have fantastic feel and grip though. The Nike Evolution is our #2 Ball. 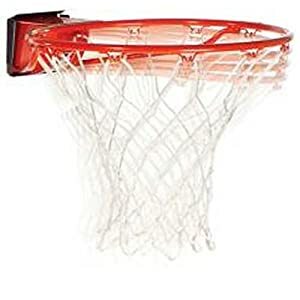 The Spalding Top Flite 1000 Basketball is rated #4 on our list but really should be #3. I prefer it to the official NBA ball. It is made of microfiber composite leather, similar to the #1 Wilson ball. It does keep its shape for longer than some of the balls rated above. 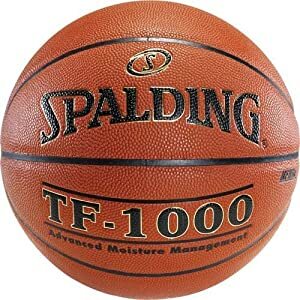 Many high schools and some colleges use this ball. Great Ball. The Spalding Top Flite 1000 is our #4 indoor basketball. If you have small hands and want a really soft, sticky ball, this is your best choice. 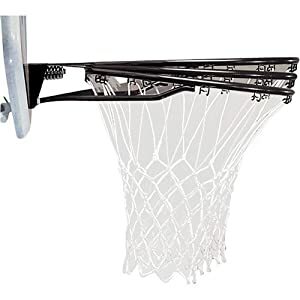 It probably has the strongest grip of any ball and is used in many dunk competitions. Not an everyday ball for my test, but some people swear by it. It has a lot of waves though. 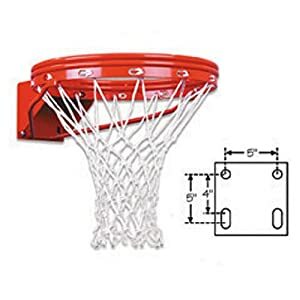 The Wilson NCAA Wave Microfiber Composite Basketbal is our #5 indoor basketball. 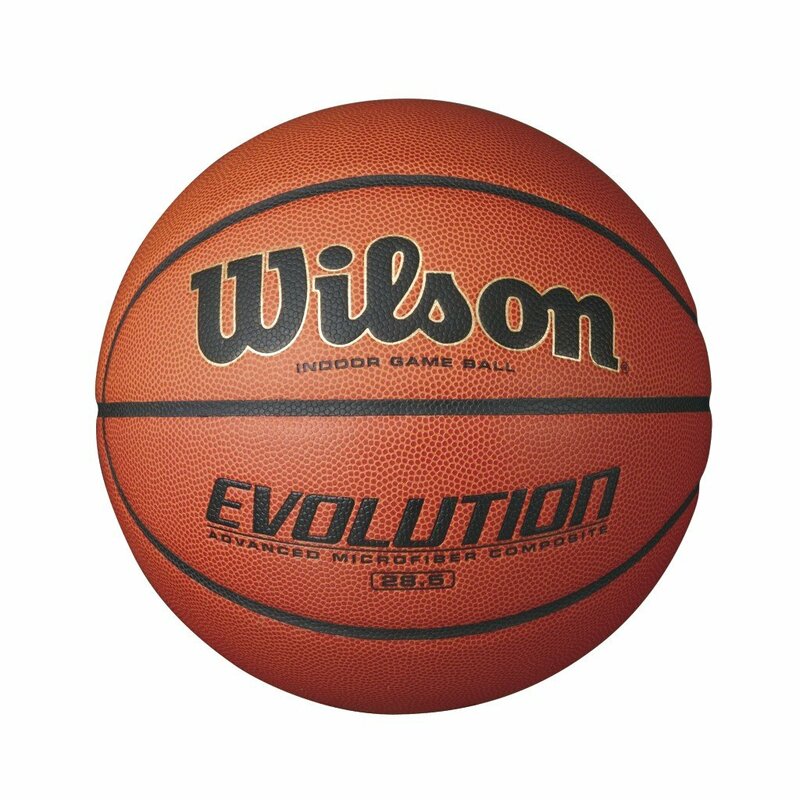 If you are looking for the best Indoor basketball, I would start and stop with our number one, the Wilson evolution. All of the balls in the Top 5 are great balls though. 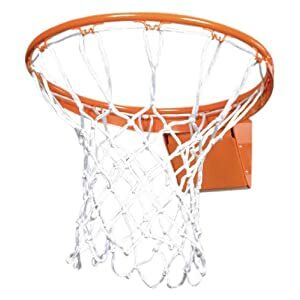 Now, let’s move onto the Best rated and reviewed Outdoor basketballs. 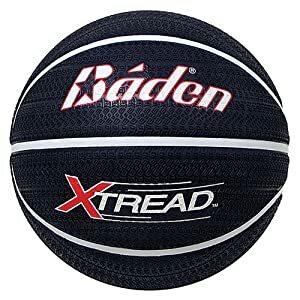 If you are a street baller, you want this ball. If your basketball court is at the school playground, you want this ball. It plays better on asphalt than anything. 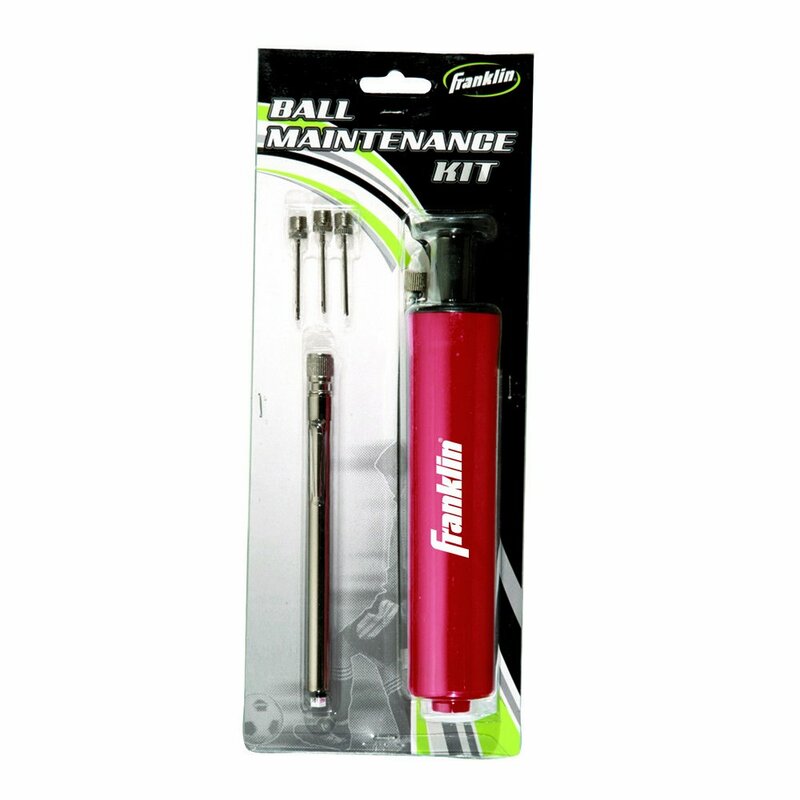 The Baden outdoor ball keeps its shape, has great feel and withstands outdoor play better than any other ball. This is our #1 Ball. 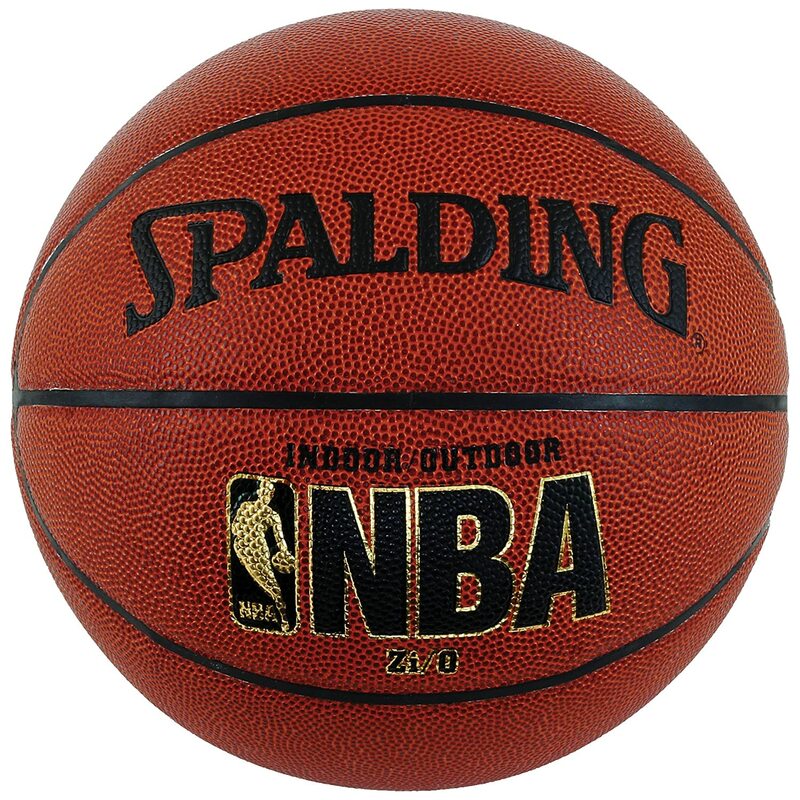 The Spalding Outdoor street ball. Grippy, bouncy, durable with rain and outdoor use. A reasonably priced outdoor ball that is better than most balls. 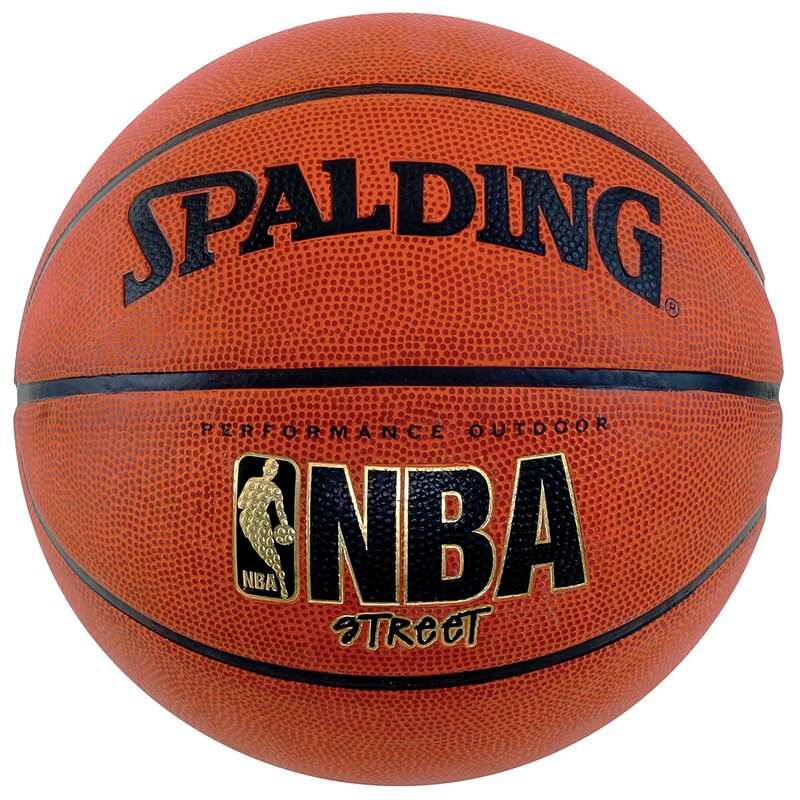 The Spalding Street Ball is our #2 Ball. This is actually my favorite outdoor ball. But, the problem is that it is more of an indoor ball and I feel guilty playing with it outside. May be a little expensive to wear it outside. But, I like it. The Spalding Indoor/Outdoor Ball is #3.